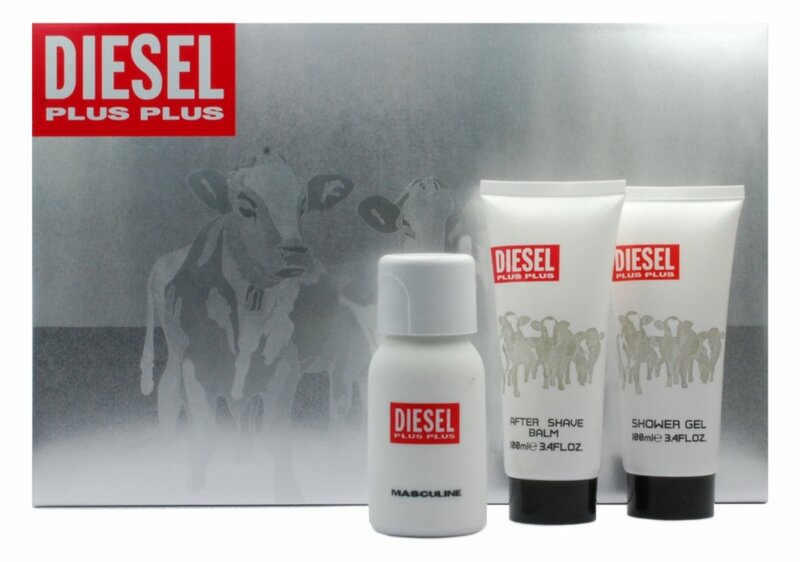 Plus Plus Masculine (Eau de Toilette) is a perfume by Diesel for men and was released in 1997. The scent is synthetic-sweet. It was last marketed by Marbert Cosmetics. 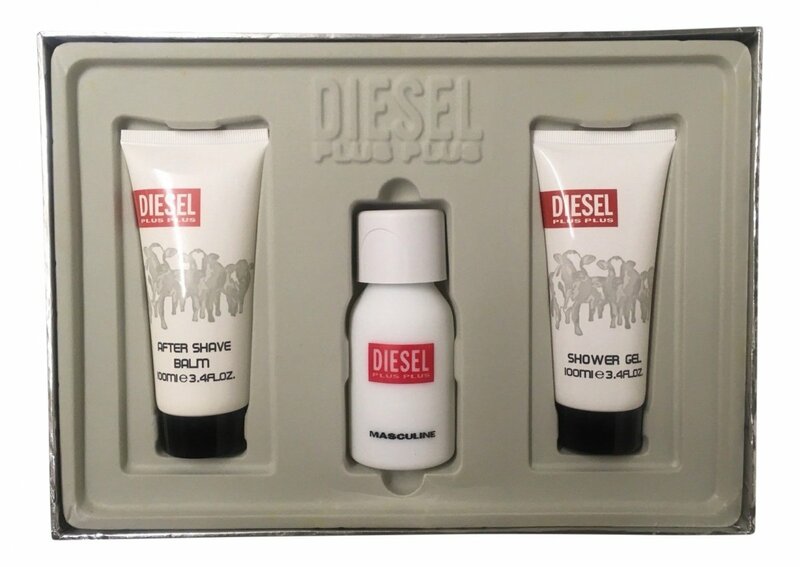 This fragrance is apparently discontinued, but is easily available. I reviewed it on another website 3 years or so ago and it was discontinued and cheap back then. Well it is still cheap, so there must be a lot of it still out there. I paid $11.95 for 75ml ( about $10 US) for it and it is well worth that amount. 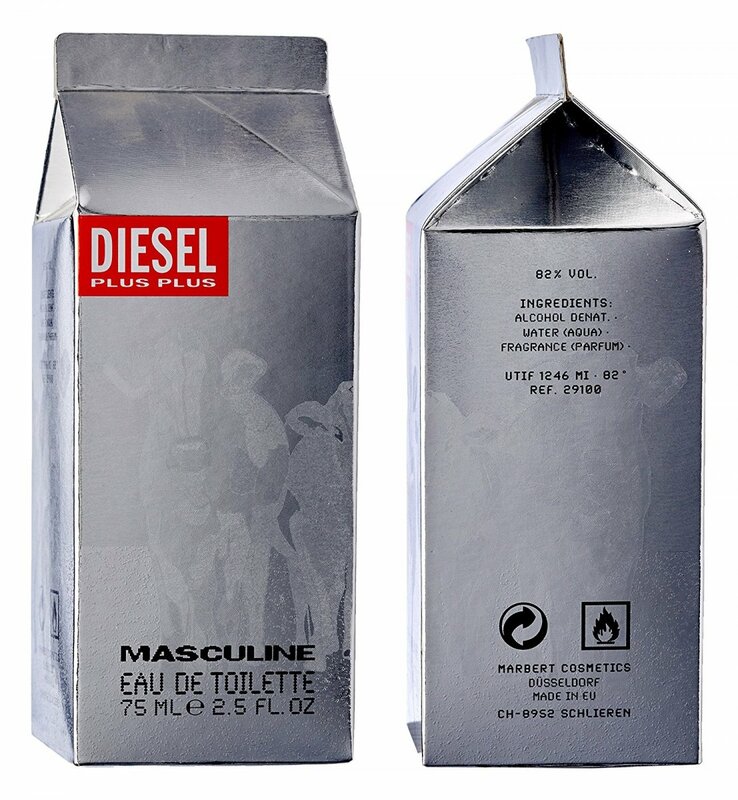 I have no idea why the milk container packaging was thought to be appropriate for this fragrance as it has nothing to do with milk! From the outset, the fragrance is reminiscent of Dunhill Desire or to some degree Xeryus Rouge and Nikos Sculpture. It has a sweet and sour spiciness that makes this a very lively scent. I think it is the green notes and sweet spices, such as cinnamon that dominate and give this balance. It lasts rather a long time and would suit younger men. 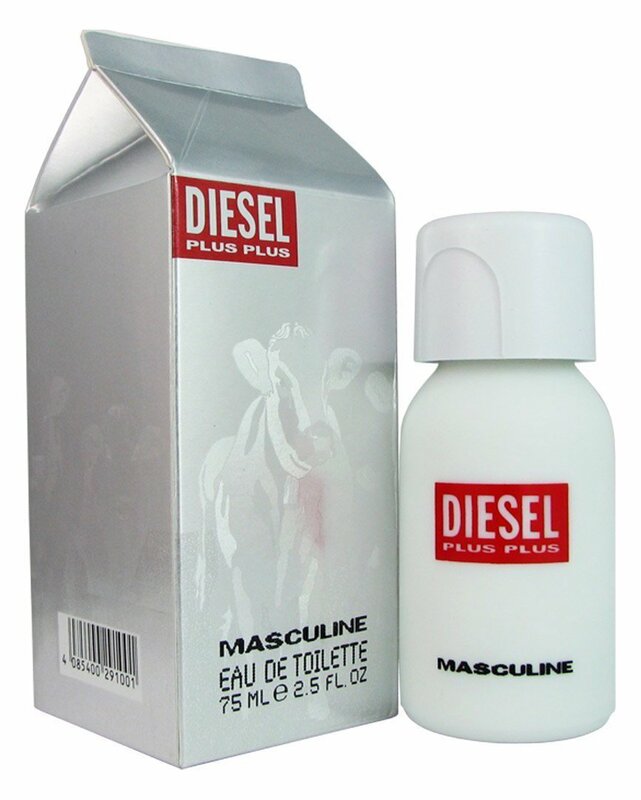 Write the first Review for Plus Plus Masculine (Eau de Toilette)!